There is a report tonight on the issue of money laundering. 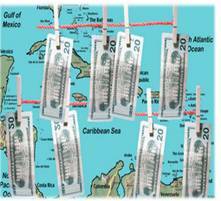 Seven Caribbean countries find themselves on the U.S’ “Major Money Laundering List” for 2015. They are Antigua and Barbuda, Bahamas, Belize, British Virgin Islands, Cayman Islands, Dominican Republic and Haiti. The seven are listed in the ‘2015 International Narcotics Control Strategy Report,’ which was published on Wednesday. Belize along with Antigua and Barbuda, Bahamas, the DR and Haiti made the list last year. Now, in the case of Belize, the US says that the Government encouragement of the growth of offshore financial activities leaves the country vulnerable to money laundering, including offshore banks, insurance companies, trust service providers, mutual fund companies, and international business companies. 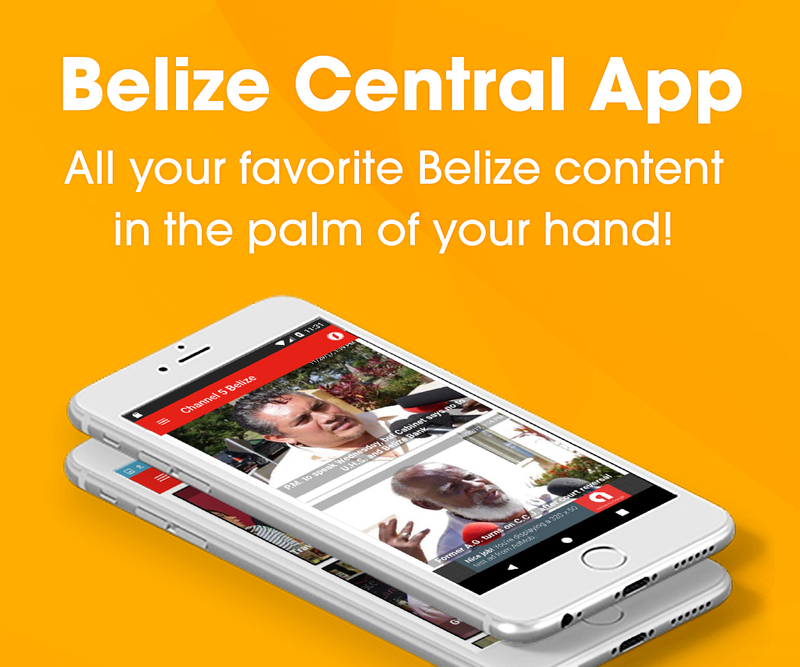 According to the report, “Belizean officials suspect there is money laundering activity in their two free trade zones, known as commercial free zones (CFZs). It continues that the larger of the two is the Corozal Commercial Free Zone, and the smaller is the Benque Viejo Free Zone, is located on the western border with Guatemala. The Corozal CFZ was designed to attract Mexican citizens for duty free shopping and says the report Belizean authorities believe it is heavily involved in trade-based money laundering and the illicit importation of duty free product.” Belize is also being encouraged to become a party to the UN Convention against Corruption. A major money laundering country, according to the U.S. definition is one whose financial institutions engage in currency transactions involving significant amounts of proceeds from international narcotics trafficking. The U.S. is also named in the list and so are countries such as Canda and the U.K.
Don’t mess with the Free trade zones, that is Contrerass’ honeypot. it is the cleanest and well oiled thieving operation in the Jewel. Compare that to Hulse’s hole: How many passports can you sell in a day? With FTZ, sky is the limit! Bogus stock deals, fake insurance companies, crooked gambling, white collar gangsters your mother would love, contributions to the churches. Those in the know, get the dough! Stealing first class. I do not know of one country in the world where there is no money laundering but the super powers will always wag their fingers in our face. If Americans did not crave illicit drugs there would be a very diminished or none existent market for the product; simple supply and demand theory.